Tofu is made from curdled soybean milk. It’s a protein-rich food and extremely nutritious. Tofu and other soy products provide omega 3 fatty acids and numerous other valuable vitamins, minerals and nutrients. These nutrients help in maintaining our body and keeping it healthy. Tofu and other soy-based products are made from the small brown bean. 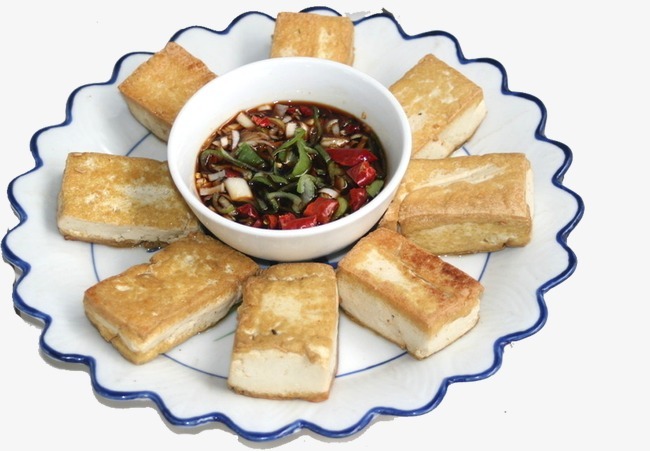 Tofu has many different kinds of textures ranging from soft, firm and extra-firm. Even though there are many health benefits to consuming tofu, there are some precautions to keep in mind when consuming it. Tofu is extremely high in its nutrient content. With the low percentage of fat and sodium and the high amount of protein, it’s among the healthiest vegetarian foods available. It also provides several essential nutrients such as calcium and iron. For individuals who are on an exclusively vegetarian diet, tofu is extremely valuable due to the high-quality of protein present in it. Firm and extra-firm tofu are the best varieties for frying, baking and grilling. Soft tofu which has a smoother texture is better suited for making desserts, sauces and salad dressings. Tofu is usually available in sealed containers, refrigerated in bulk or individual packages or in non-refrigerated packages. Packaged tofu must always have the expiration dates. Make sure to check them to ensure they aren’t expired. Some of tofu’s biggest benefits provided thanks to its isoflavones, which is the main component in tofu. It helps fight against cholesterol and can help reduce the risk of osteoporosis in women. When you consume tofu, you’re also feeding protein to your hair and this helps it grow more quickly. When compared to numerous other hair products available in the market, tofu is a less expensive and completely natural option. It also preserves the elasticity of the skin and helps tone muscles. It’s extremely effective in delaying the ageing process and its regular intake can protect your blood vessels from being damaged. Since soy foods help lower the triglycerides and cholesterol in the blood, it aids in keeping blood pressure stable. It’s also a great source of iron which is a critical requirement to keep the blood healthy. When paired with haemoglobin, tofu also produces energy and transports oxygen in our body. Because of its numerous health benefits, some people try and eat as much tofu as they can, assuming it can only benefit them. However, over-consumption can be dangerous as the excess protein will turn to waste and be a burden on the kidneys. This may result in indigestion. Also, due to the large amounts of methionine, it can increase the risk of atherosclerosis. So, to avoid the health risks, it’s best to consume tofu in moderation. Tofu can be a wonderful addition to your diet. You may try and experiment with different recipes and flavours. Share the meal with your family and friends and show them that along with being a healthy vegetarian alternative, it can be a tasty addition to their diet as well.